Beach XL Greece has made it easy for travellers to find and compare rental properties providing them all the neccessary information such as detailed property descriptions, property images, property key features, intergrated google maps, owner contact details including enquiry form, property availability calendars, pricing tables and write a review option. 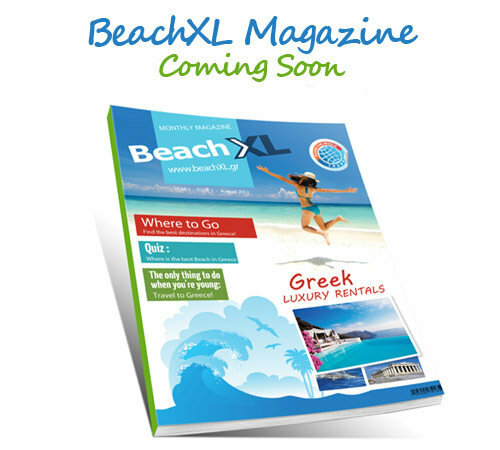 Advertising Vacation Rental Homes on BeachXL Greece is for registered property managers or private home owners only . Our professional design & tools will give you the confidence to succeed. 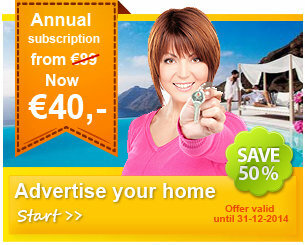 BeachXL does not charge any commision for properties rented through our website. We just charge a low set annual fee for each listed vacation rental property. All enquiries go directly to the property owner. 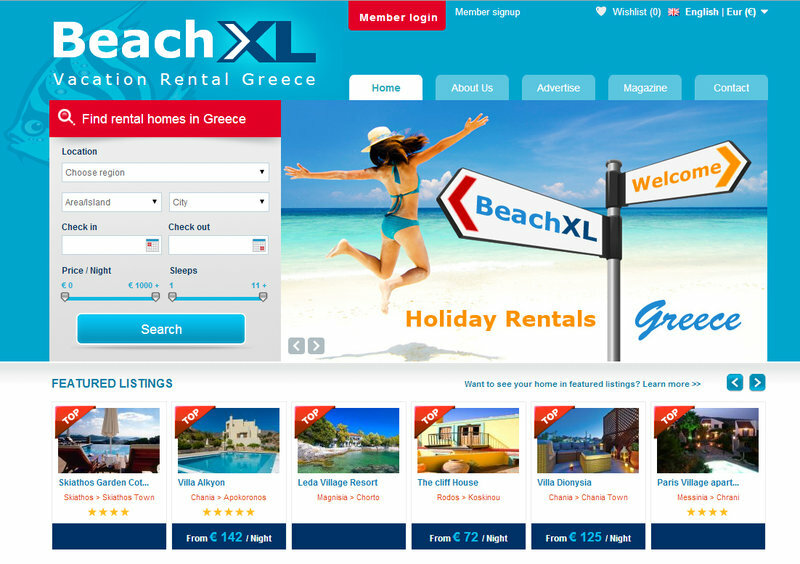 BeachXL Greece is the smartest and most cost effective way to find potential vacation home renters locally and abroad. Beach XL Greece is freely accessible for anyone who is looking for a Holiday Home in Greece, be it Villas in Crete, Apartments in Cyclades , Farmhouses in Peloponnese, Chalets in Central Greece, Traditional Homes in Thessaloniki, Penthouses in Athens and much more. Send a message to Beach XL. All Holiday Homes in Greece!